With an extremely thin profile (>12mm), the Nimbus gives significant weight and energy saving over traditional recessed fluorescents. The layered refractive system provides perfect uniform light distribution across the diffuser. This uniformity combined excellent colour rendering and dimming options makes the Nimbus the ideal choice for offices, control rooms, accommodation and corridors. 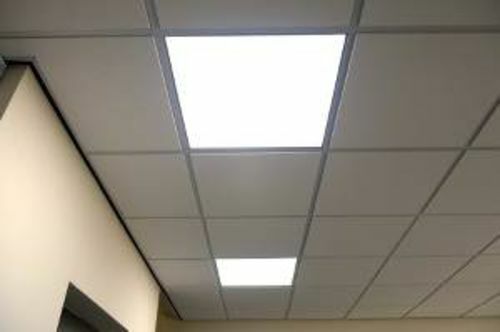 The Nimbus can be surface mounted and is also suitable for use with a variety of modular and suspended ceilings.